When it comes to billing for cloud services, it’s a tricky business. Sometimes complexity can take over causing services to not be billed for correctly. And as we all know, if you are not billing properly, you are most likely losing money or customers. 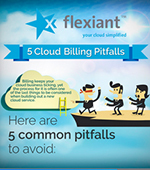 Here is our latest infographic featuring five cloud billing pitfalls we believe every service provider should avoid based on our experience. In this podcast Tony Lucas discusses Metering & Billing and answers the questions: Why do I need Metering & Billing? What options are available to me for being able to Meter & Bill? What cloud resources can I bill for? Listen now. 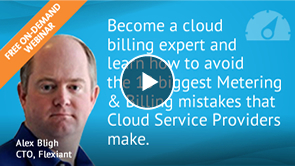 Avoid the 10 biggest Metering and Billing mistakes that Cloud Service Providers make. If you are considering selling cloud services or are already doing so, you need to get to grips with metering and billing. 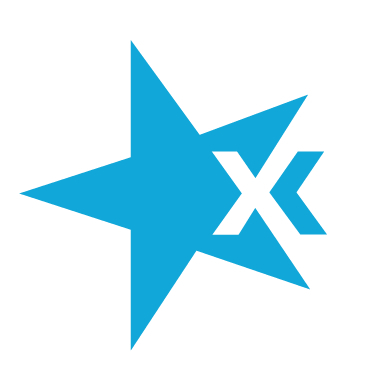 In this white paper, we highlight common pitfalls in cloud billing systems, and explain how Flexiant Cloud Orchestrator can be used to help to solve them. 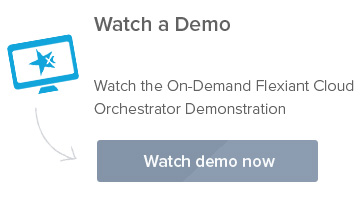 Understand how you can build a cloud-specific billing system that keeps pace with the demand of cloud services and your customers.